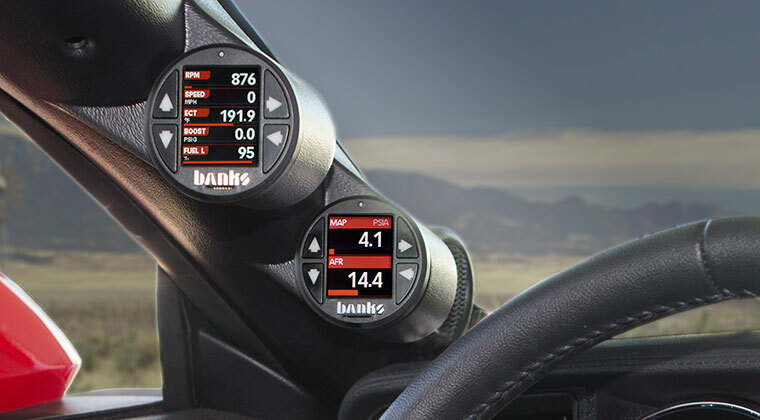 Trinity is the newest hand-held EFI tuning device from Diablosport, with a color touch screen and data acquisition, packaged in a slim, easy to install module. Trinity is a Virtual Gage Monitor, Performance Programmer, and Diagnostic Code Reader all in one. 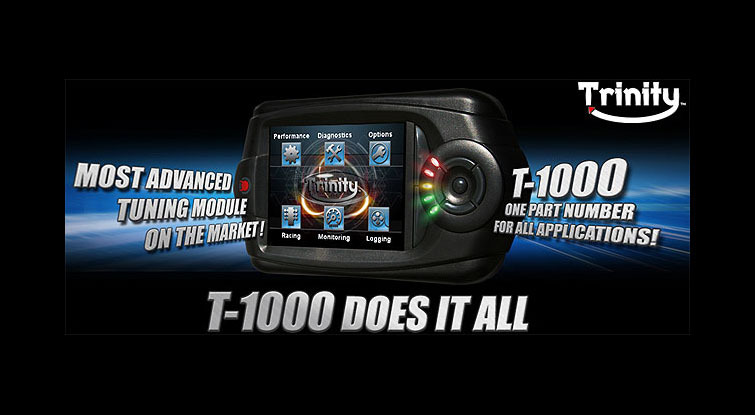 Trinity is the most advanced diagnostic tuning device from Diablosport. With over 100MB of on board memory devoted solely to recording and playing back diagnostic PID/DMR data, it allows users to record hours of continuous data streams directly from the vehicle’s PCM/ECM. The Trinity interprets PID and DMR data received from the OBD-II Diagnostic port on your vehicle and displays it in a customizable virtual gauge. Using parameters such as vehicle speed, peak torque, wheel speed and others, the Trinity is able to give you an estimated quarter mile, 1/8 mile or time trial. The Trinity’s virtual tree allows you to either monitor your reaction time or have the tree start when you press the gas from a stop. There are advantages to both. If you are using reaction time, you will gain experience for the track when launching off the line while the motion start will show you the time, less human error. We have not yet tested the accuracy of the Trinity, but the idea of being able to do 0-60 MPH blasts from stoplights and record our times seems like endless fun. 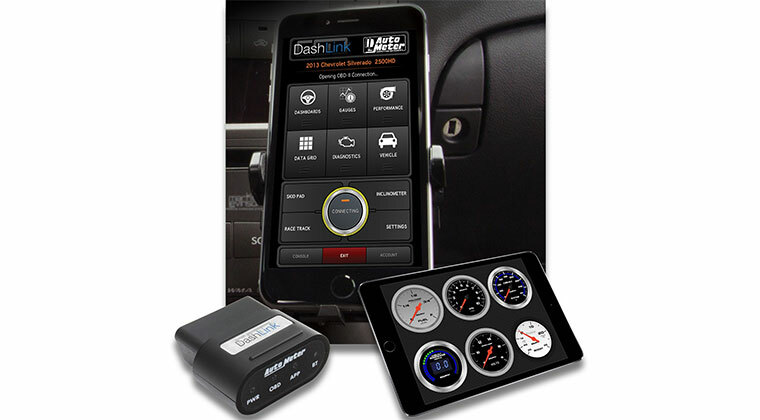 Similar to the Diablosport Preditor, the Trinity can be used to tune the performance of your vehicle. 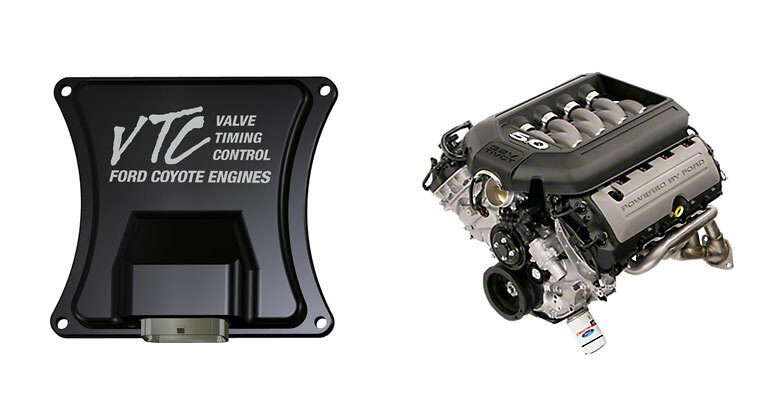 The Trinity’s tuning options vary depending on the vehicle that is being tuned. Gasoline powered vehicles feature tunes based on minimum octane ratings while Diesels are based on horsepower Ratings. For example, if you have a 2008 Chrysler 300C your options in the tuning menu might be: 93 Octane Performance tune and 91 Octane Performance Tune; and a 2007 F-350 with a 6.0L PowerStroke might have the options of stock, 40 HP, 65 HP, and 100 HP. (Note: These options may not be the same in all models and can vary based on the current update of the tool). 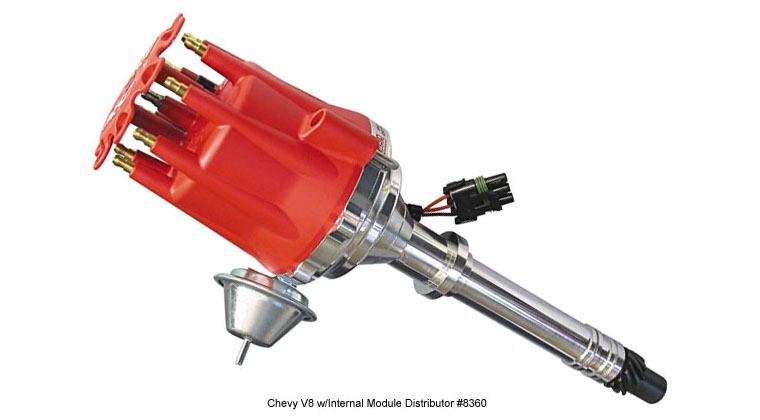 Diesel trucks have massive horsepower and torque potential that can be unlocked just by programming the vehicle’s PCM or Powertrain Contol Module. Your application may have tunes for any of the following, plus more! 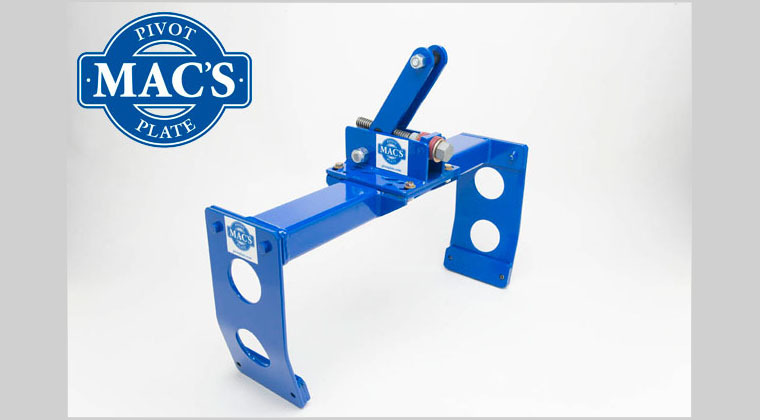 Towing: This setting is generally a of 40-60 HP and an average of 100 Ft/Lbs of torque (depending on application) and is for use when towing heavy loads near the applications factory towing capacity. 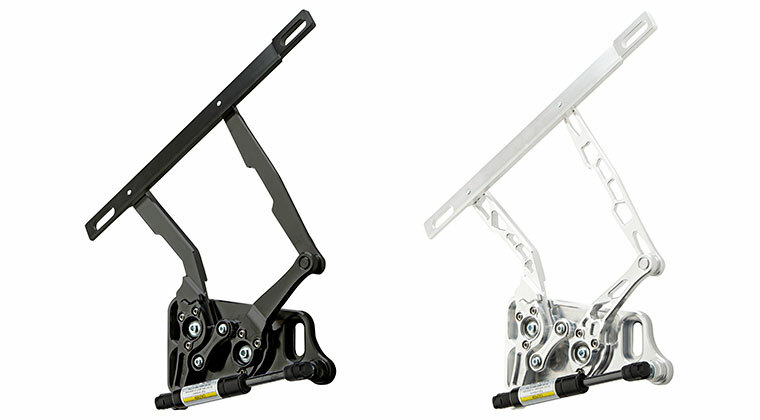 This setting is designed to increase drivability while towing, net extra economy when cruising at highway speeds, and is helpful when driving through mountains while towing. 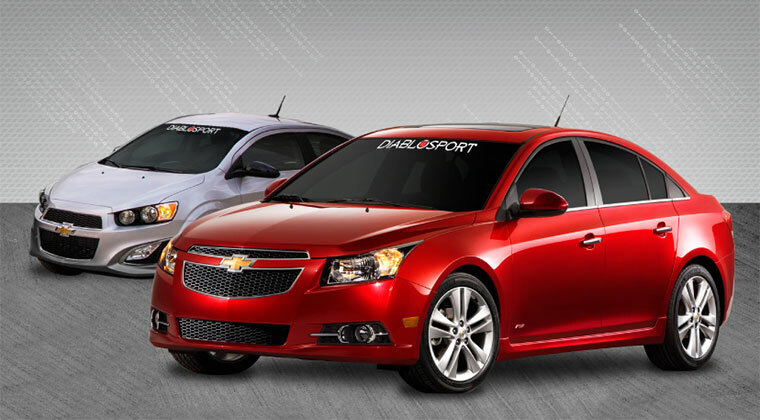 • Economy: Adds between 60-100 HP and 180-200 Ft/Lbs of Torque, economy gains average in the 2-3 MPG range(Highway)! This setting is not designed for heavy towing- limits are in the range of 6,000-8,000 pounds depending on your vehicle’s stock towing capacity. 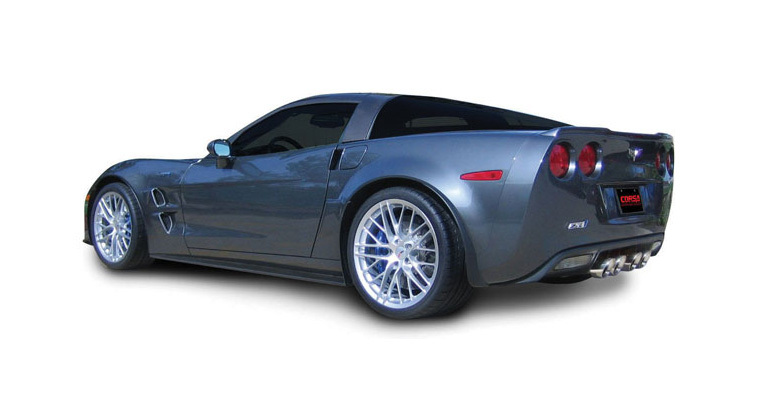 DiabloSport highly recommends the use of an aftermarket cold air intake and exhaust (4 inch diameter at the down pipe). 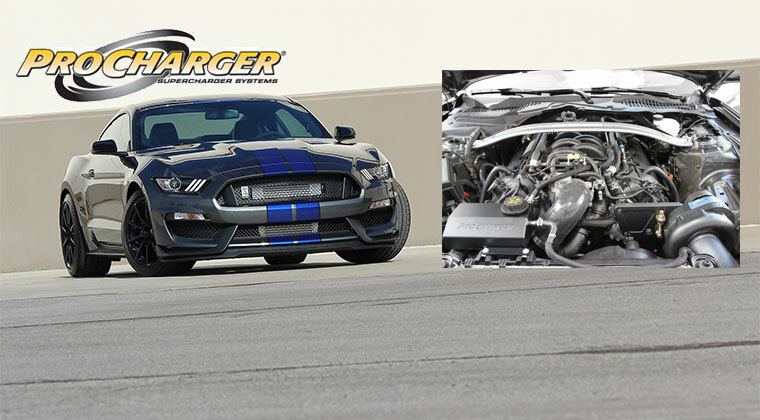 • Extreme: This tune adds anywhere from 100- 185 horsepower and 220+ Ft/Lbs of torque and is specifically for peeling out down the strip! 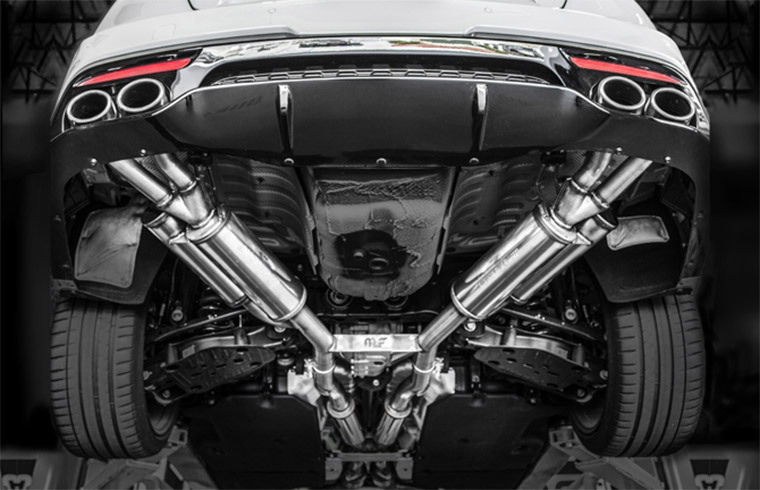 DiabloSport recommends only using the extreme tuning options if you have an exhaust and cold air intake due to a possible increase in EGT. 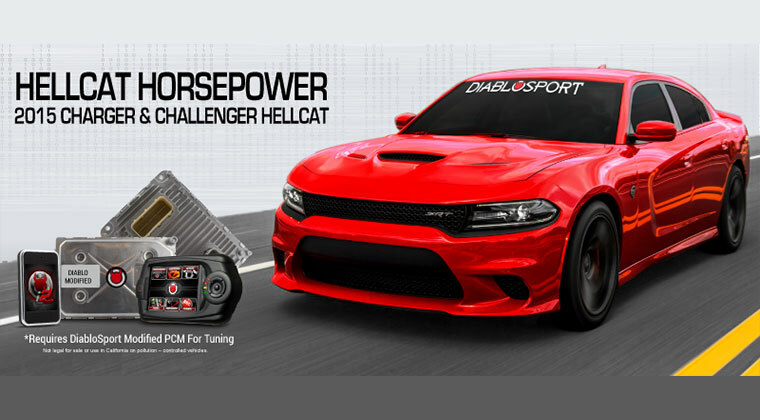 DiabloSport performance tuning with 93 octane can yield anywhere between 15-40 horsepower (measured at the wheels) and about the same in ft/lbs of torque (some applications gain more or less, depending on engine size and platform). If you have a gasoline-powered vehicle make sure that you are using the minimum octane fuel for the tune you selected. For instance if you are using the 93 Octane Performance Tune, you must run 93 octane in order to avoid spark knock or engine damage. 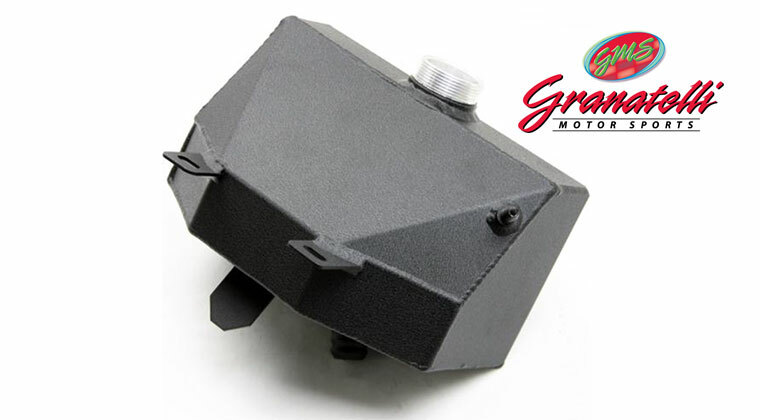 Some areas of the US and abroad may not have access to different octane rated fuels, but if you happen to be somewhere where 93 octane is not available, have no fear- the Trinity allows users to modify their spark and fuel tables so you can run lower octanes. 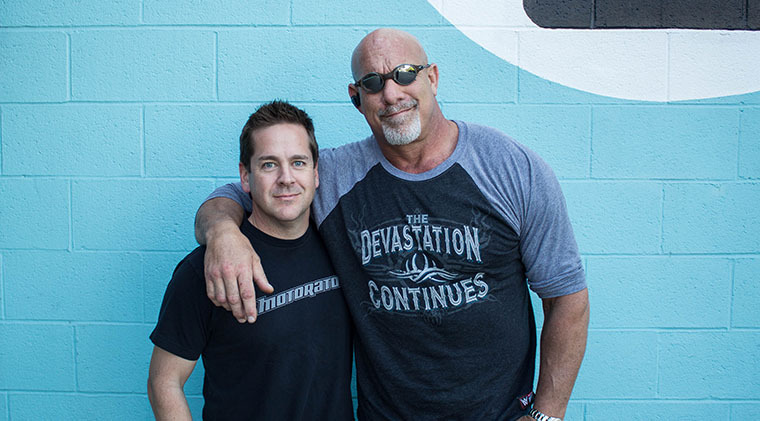 If you are not sure about fuel injection tuning, or how much spark/fuel should be added/removed from your vehicle to run lower octane, visit our dealer locator and find a dealer who can walk you through the process, or contact Diablosport. Of course, the Trinity supports all the same tunes at the Diablosport Predator. Trinity can also be used as a diagnostic code reader. Save yourself hundreds of dollars each year reading/clearing your own computer codes rather than paying a dealer to do the same. It’s as easy as a few simple steps. • Step 1: From the main menu of the Trinity select “Diagnostics” Select “Show Trouble Codes” to show the last trouble codes your vehicles PCM displayed. • Step 2: Press the desired trouble code to see a full text description of that code. • Step 4: You have now cleared all trouble codes from your vehicles computer! 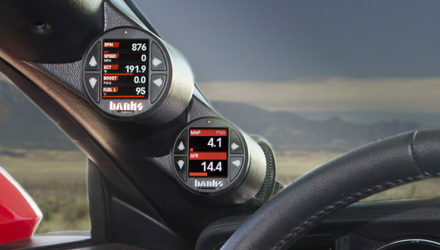 The Diablosport Trinity will start shipping in March 2009 at a price of about $600.